Where did the time go? 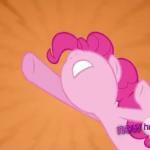 Where did my memes go? 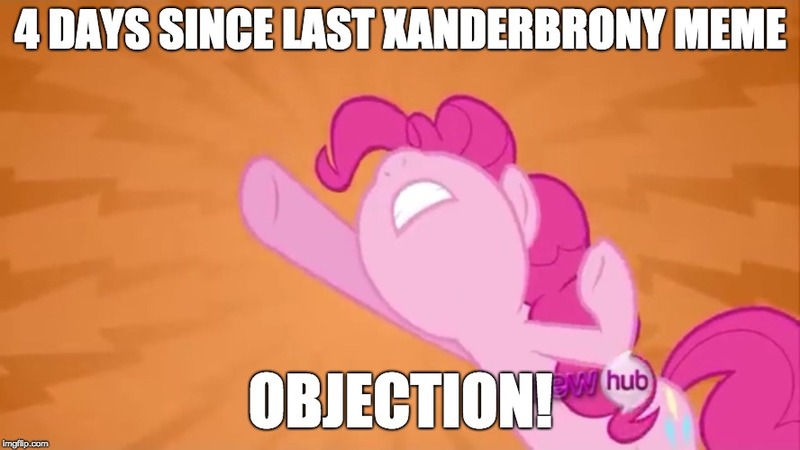 4 DAYS SINCE LAST XANDERBRONY MEME; OBJECTION!